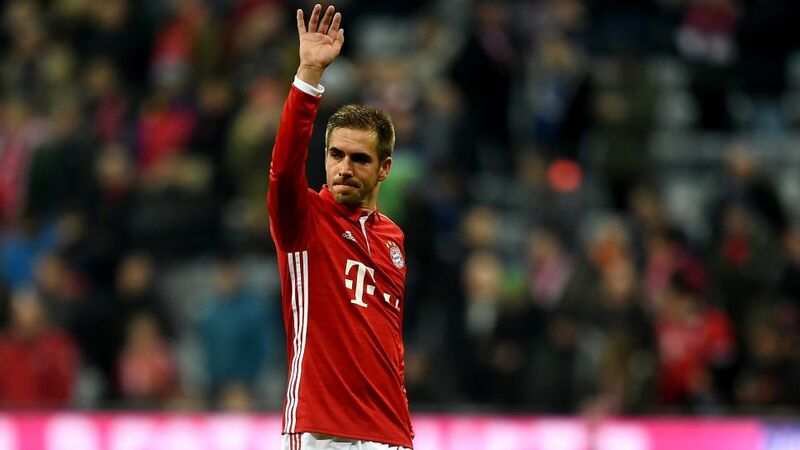 FC Bayern München captain Philipp Lahm has announced that he will bring his playing career to an end in the summer. "I'm going to stop playing football at the end of the season," said the 33-year-old following the German record titleholders' 1-0 win over VfL Wolfsburg in the DFB Cup Round of 16. "More than a year ago I started checking and questioning myself from day to day and week to week," said Lahm, whose contract is due to run out in 2018. "I wanted to decide when I would call time on my career. I'm certain I'll maintain peak form through to the end of the season. I can manage that until the end of the campaign, but not beyond it." Watch: Lahm's place in Bundesliga history has long been assured, but he wants more success this season.